The School Project for 2018-2021 is “Live together, imagine, create: express yourself.” One of the many components of this project is to help our Middle School students develop their critical thinking and conceptual skills. To that end, new projects have been put in place in which students design and create using a mix of art and technology. The FASP Parents’ Association has allocated an annual contribution of $8,000 for the purchase of supplies and materials to be used by all grades. 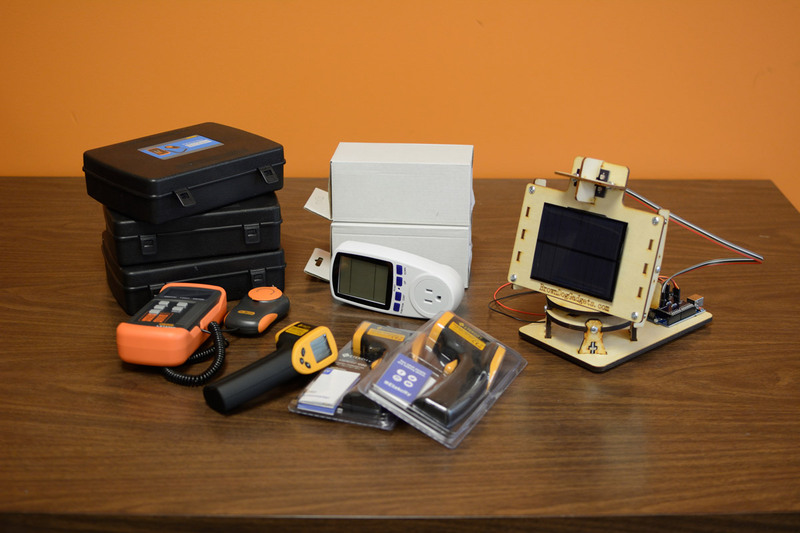 For the Middle School, these funds have mainly been used to purchase technology equipment such as a solar tracker and electricity power meters.